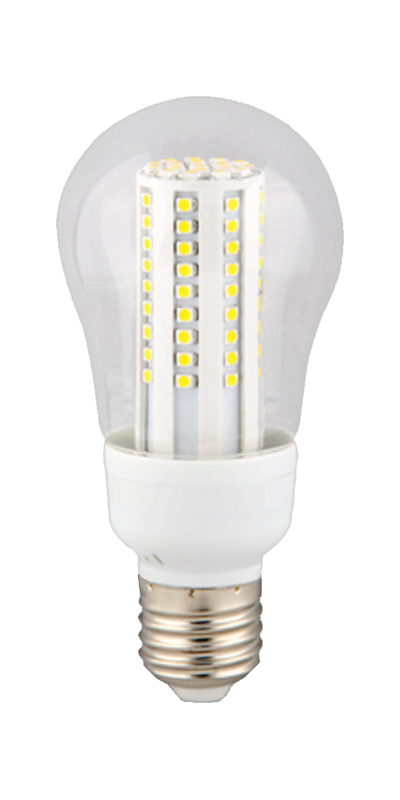 Bulbster offers a complete line of replacement dental bulbs designed to fit any dental application. We are trusted by hundreds of dental offices across the country to supply them with only the best quality dental bulbs at an affordable rate. 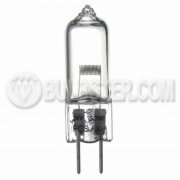 When it comes to dental bulbs, Bulbster is the place to be. 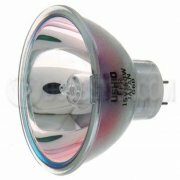 Bulbster.com only carries dental bulbs of the highest quality standards, and is happy to offer replacement dental lamps by Ushio, Eiko, Bulbrite and Halco.